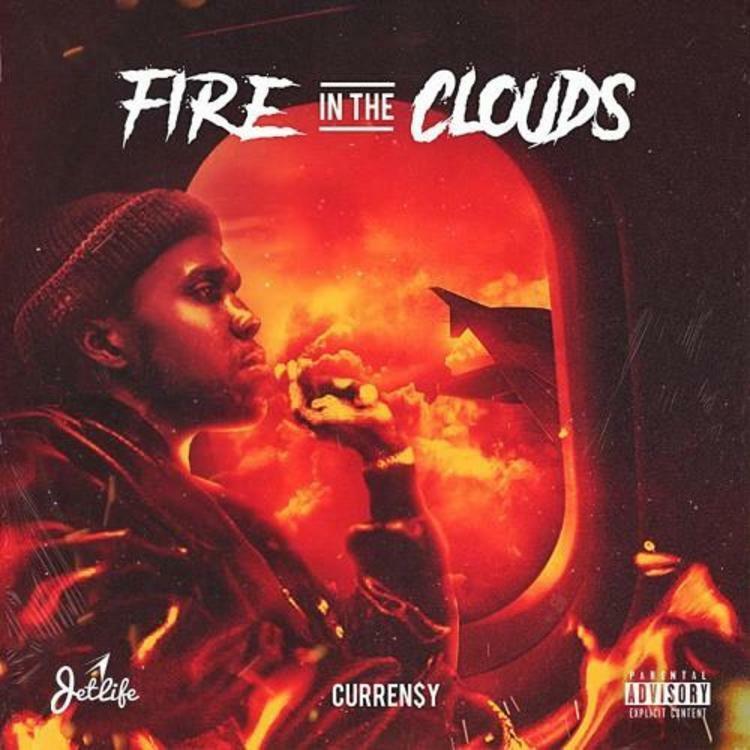 Home>New Songs>Curren$y Songs> Curren$y Delivers His Mission Statement With "Never Stop"
"Never Stop" is one of a number of new songs, along with some previously released cuts on Curren$y's newly released Fire In The Clouds project. The title of the track echoes the rapper's mission statement, reminding us that he's been releasing multiple projects a year since the Pilot Talk days, for stretches hitting a mixtape a month. That's beside the point when the music is this good. "Never Stop" is a whirring, triumphant haze of southern rap, filled with color and texture. Not that long ago, Playboi Carti, a rapper most would say is from an entirely different lineage from Curren$y stated that Spitta was his favorite rapper growing up, going on to cite his understated influence on the SoundCloud rap generation. Fire In The Clouds and Die Lit aren't all that different when you look at the dense atmospheres they create with their production and the way their central artists float over them with effortless style and charisma. Here's hoping Curren$y never stops and his influence continues to pour out onto the next generation. SONGS Curren$y Delivers His Mission Statement With "Never Stop"